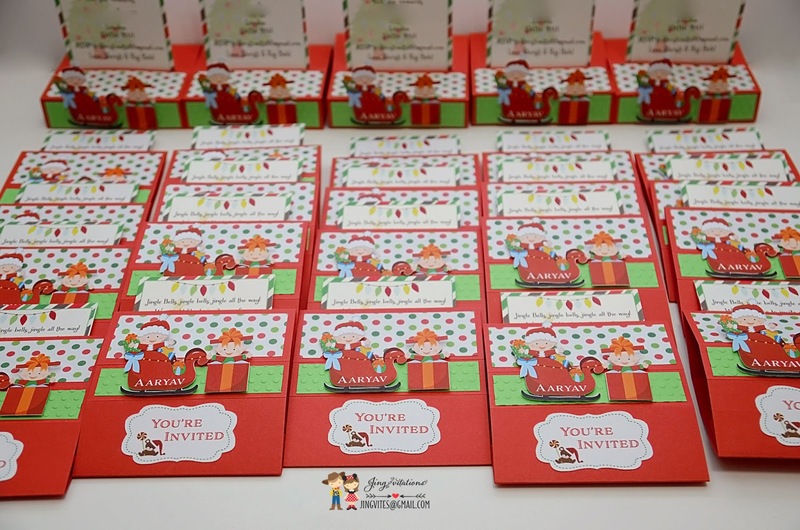 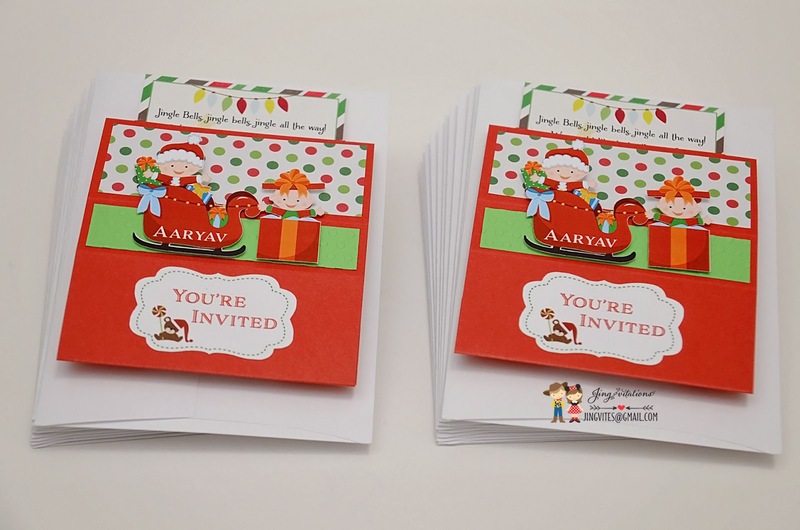 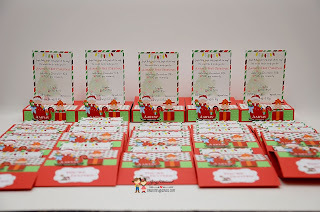 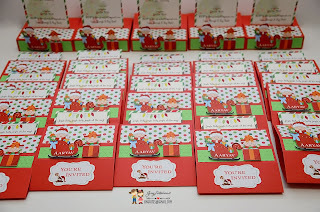 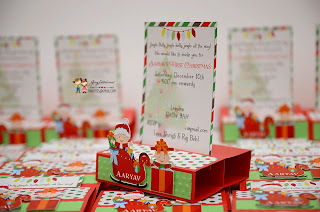 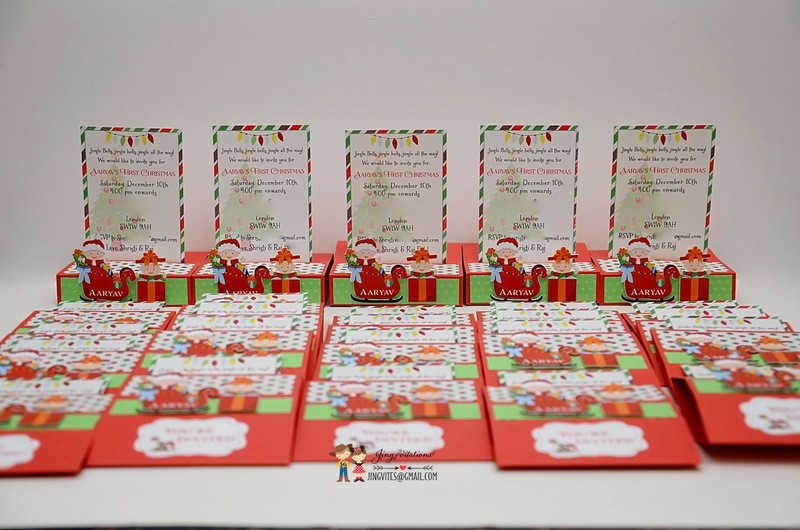 Jingvitations: Christmas Party Invitations and Banner, Santa Baby! Christmas Party Invitations and Banner, Santa Baby! 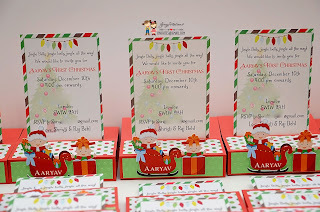 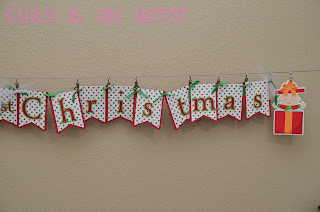 Christmas Party Invitations and Banner. 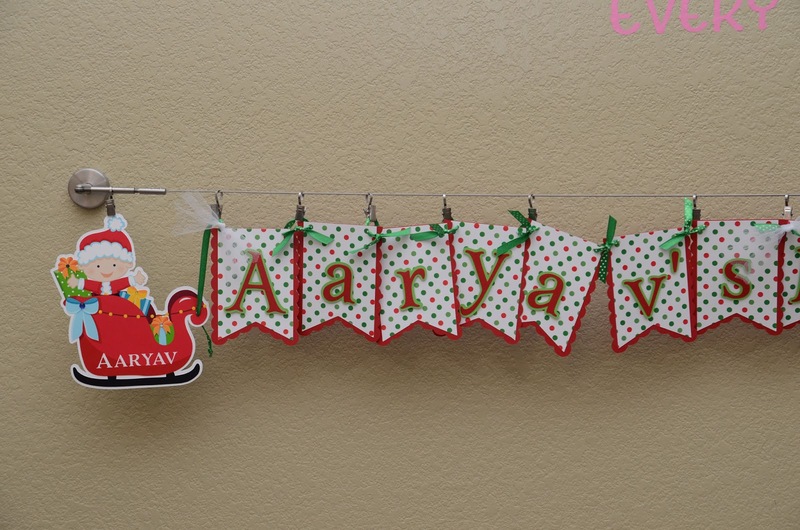 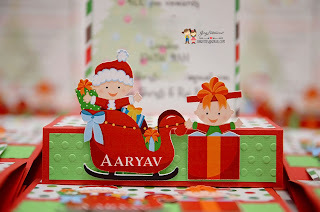 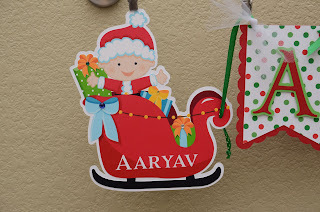 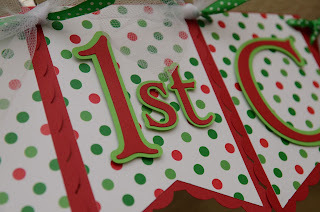 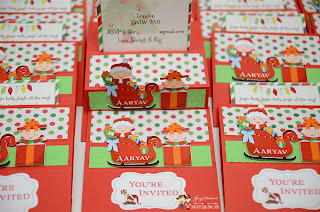 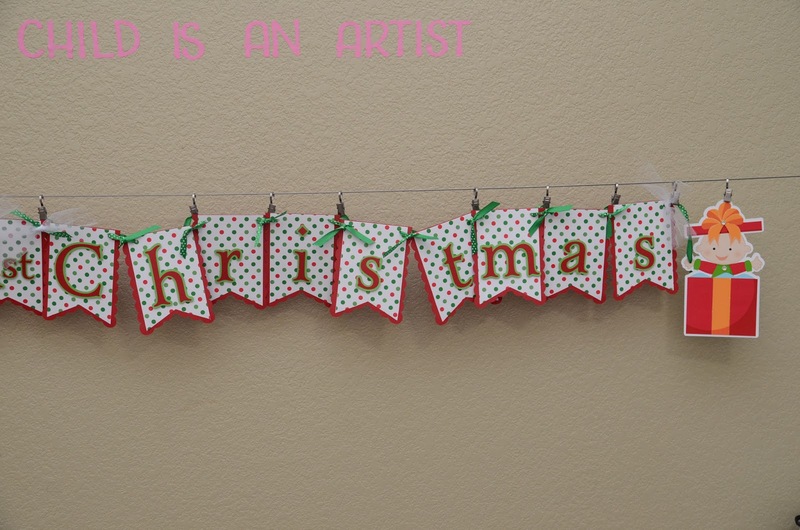 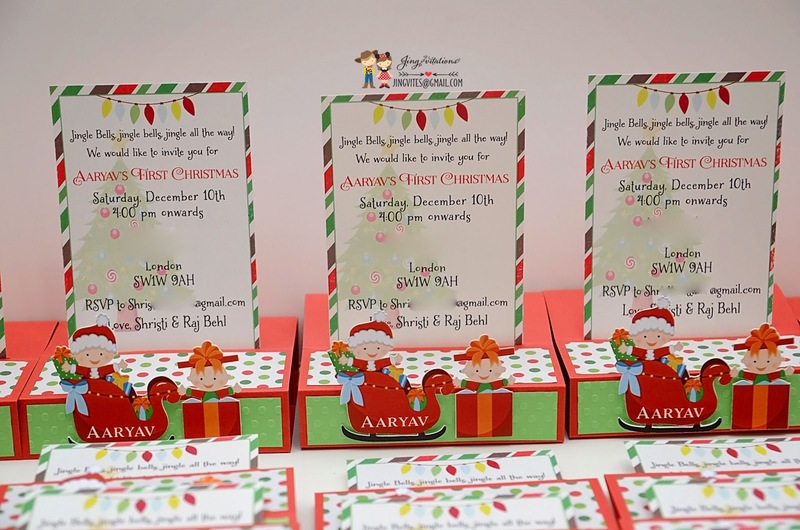 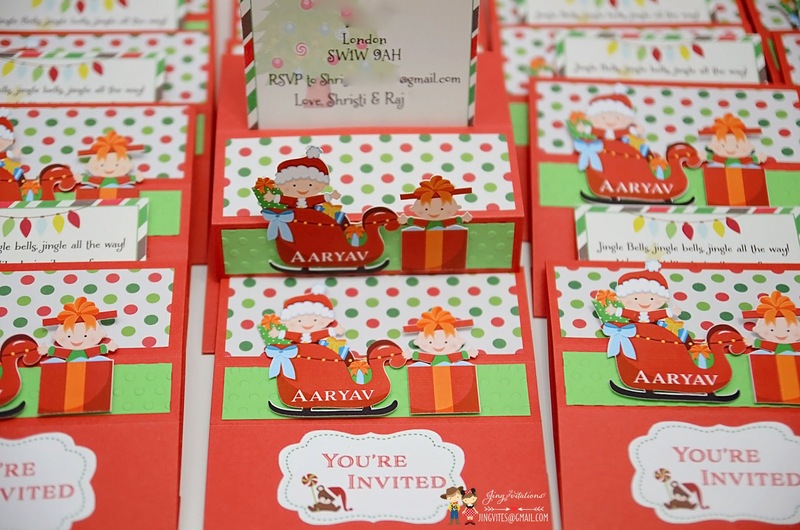 This invitation design was used for baby's first Christmas but it can also be used as First Birthday!